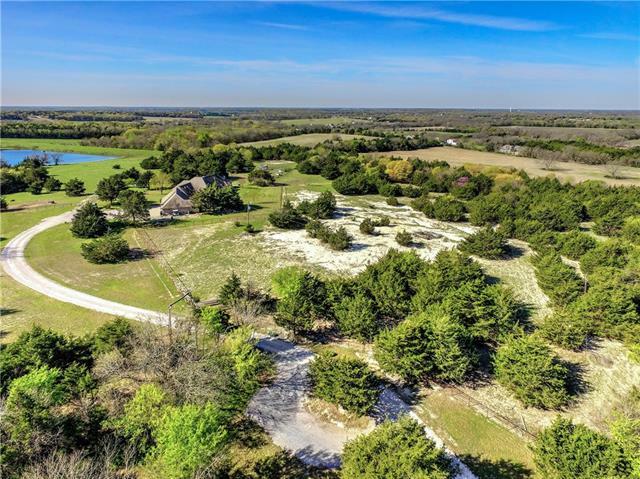 All Whitewright homes currently listed for sale in Whitewright as of 04/25/2019 are shown below. You can change the search criteria at any time by pressing the 'Change Search' button below. If you have any questions or you would like more information about any Whitewright homes for sale or other Whitewright real estate, please contact us and one of our knowledgeable Whitewright REALTORS® would be pleased to assist you. 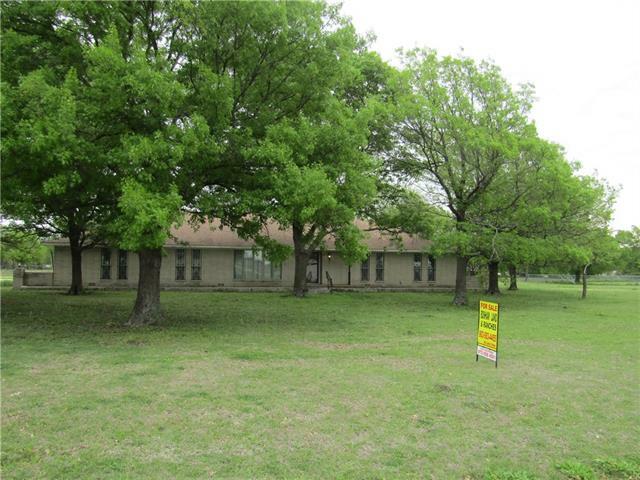 "TOP OF THE LINE home on approximately 30 acres in the highly sought after Whitewright area. This home sits on the highest point of the property and is enclosed in trees for ultimate privacy. It features a gourmet chefs kitchen, Marvin extruded aluminum clad windows and doors, custom cabinetry throughout, granite countertops with travertine backsplash and the list goes on. This home boasts with storage space and upgrades throughout. 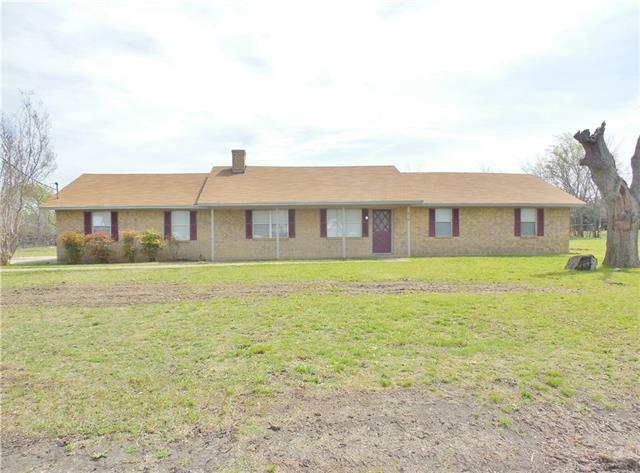 It has a large back porch that faces the fenced off pasture for "
"Absolutely amazing home in Whitewright! 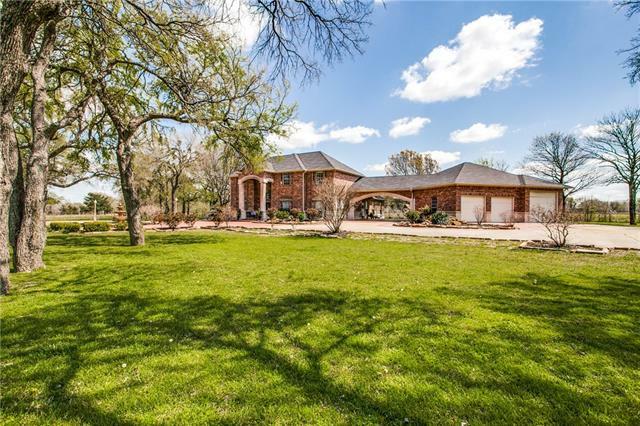 This gorgeous 4 bedroom and 4 bath home sits on 2.4 acres. High ceilings, open concept, and wainscoting are just a few of the features. The large kitchen boasts a custom island, solid surface counters, and stainless steel appliance. Relax in your master bedroom with tray ceilings, hugh ensuite bath, dual sinks, and soaking tub. Three living areas, a three car garage (including a half bath), ample outdoor living space, and a hot tub complete this one o"
"SIZE DOES MATTER...When you can own this 5535 sf Victorian home built in 1896 in Whitewright close to in town merchants, churches and schools. HOME SCHOOL?...Not a problem! LARGE FAMILY?...Not a problem! 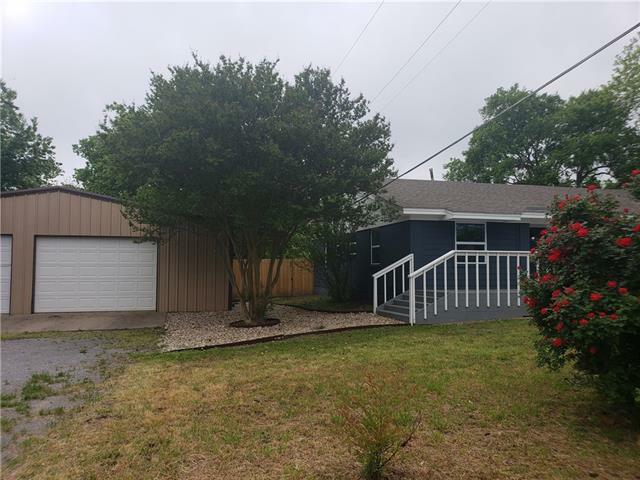 This home offers a space for everyone with large rooms,original hardwoods,updated double pane windows , 1 WBFP and 2 decorative plumbed for gas and dual staircases that are just few of the very attractive features in this home. 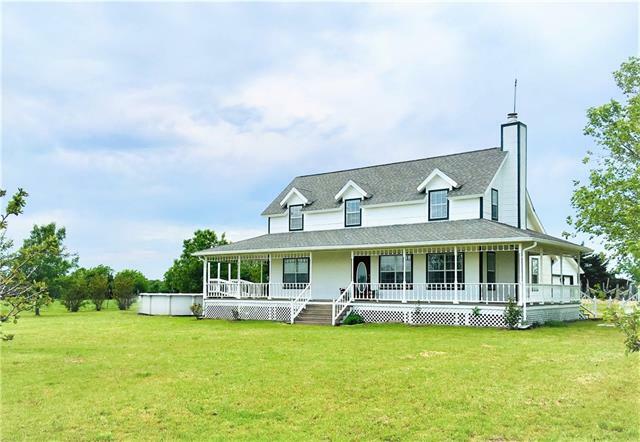 Current owners have updated many areas over the years yet you can "
"Quaint country 4 bedroom, 2.5 bath, 2 car garage 2 story home on 6.4 acres. Long driveway to home and barn at the back. Large covered porches on 3 sides, above ground pool, 2 car detached garage. Gorgeous board and beam ceiling in the living room with gas fireplace. Beautiful country views and open space. Horses allowed. Water and electric to barn and garage. See to appreciate! New survey needed. This is a private county water service area with membership required - Desert Water. Propane se"
"1891sf Fully remodeled 4br,3ba brick home on 1ac. INSIDE THE CITY LIMITS OF WHITEWRIGHT. 1600sf con flr metal shop with office and rr. Home offers a stunning transformation,open concept LR,DR and KIT that entertains cabinets galore,oversized custom Leatherized Quartzite island. Maravilla Marble backsplash accent the cntr tops and island to perfection. Lrg mstr suite separate to 3br. Orig yellow tub in 2nd ba brings old and new with style. 18x8in tile in ba and lndry, Aqua Guard lam wood flrs com"
"NEARLY 1 ACRE IN TOWN WITH A HUGE SHOP & REMODELED HOME CAN BE YOURS NOW!! You will not find many lots this size inside the city limits. Home has been completely remodeled. 3-2, Granite, SS Appliances, Split Bedrooms, updated windows. Backyard has a gorgeous board-on-board privacy fence, firepit area & room for the kids to play. ANYONE LOOKING FOR A SHOP CANNOT MISS THIS ONE! This isn't just a small shop with room for a car or two, this is YOUR 1,800 SF SHOP with office, kitchenette, and room f"
"LOOKING FOR WORKSHOP? HUGE 60X30 SHOP & COMPLETELY REMODELED 3-2! 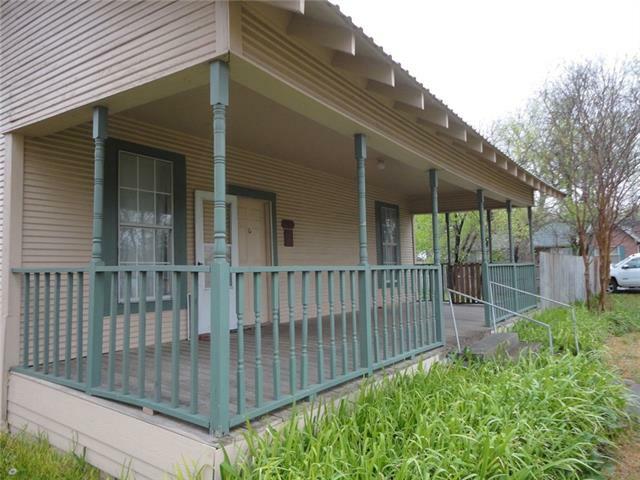 SHOP FEATURES: half-bath, office & kitchenette, 3 roll up doors. Ready for new owner to create the ultimate Man-Cave, Auto Shop, Carpentry, She-Shed, PARTY BARN or Car Lover's ultimate garage? 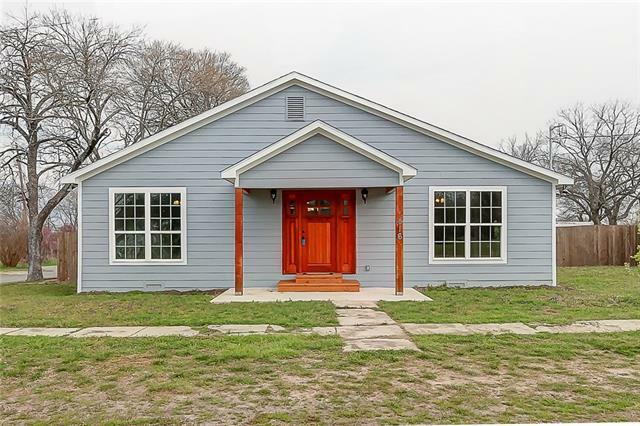 HOUSE FEATURES:Semi-open floor, Split Bedroom plan. 3rd bedroom located where a garage once was & would make a great office area or guest quarters. Kitchen has a beautiful island just for YOU! Huge walk-in pantry area. Updates & Features: Wo"
"2 Acre lot, with large 2700+ sq ft home, ready for your updates. 2 Master Bedrooms with their own private baths, 2 secondary bedrooms with a Jack and Jill bath between, Woodburning fireplace, screened in back porch, Formal Living and Dining Room, Bay windows, built in cabinets in Family Room and Breakfast Nook." "If you're looking for country living at its best, this is your place. Double wide manufactured home with additional living area add-on. Wood burning stove. Attached carport, covered porch. Workshop with additional carport. Sitting on 9+ acres. Plenty of room for your horses and livestock. Lots of trees. Lots of room. So, bring the family, come out, relax, feel the breeze and let your stresses fade away. Enjoy country living at its best." "Stunning 3-2 in Whitewright recently updated with new paint, carpet, luxury vinyl plank, NEW HVAC! Features a large open living, crown molding, kitchen with ample storage and counter-top space and stunning backsplash. Over-sized Master with adjoining on-suite bath featuring double sinks and separate tub-shower combo! All bedrooms a good size! Less than a 1 year old fence surrounds the large backyard! Perfect for entertaining! 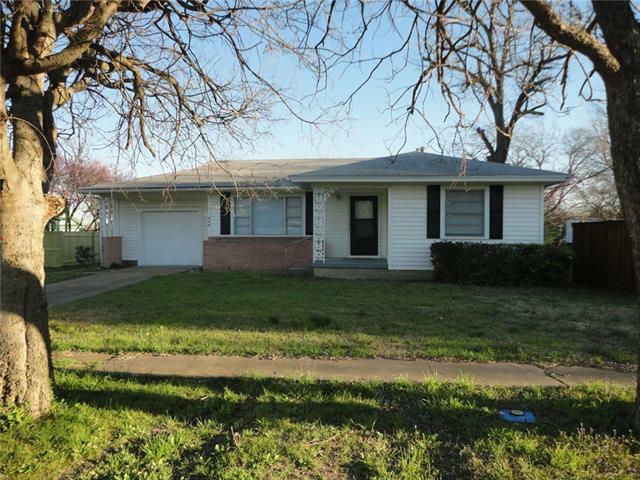 Rare newer, updated home under $200K! ***Property is currently leas"
"1424sf Starter home once owned and lived in by one of Whitewrights most Prestigious Families with remaining heirs still residing in Whitewright.This well cared for home offers a flp that will allow you to incorporate an additional br and ba if needed over time.The HUGE kitchen was the gathering place for family on any given Sunday and ALL holidays.Very lrg L shaped LR in the front with den as the center location that has a great view of the KIT and nook area that would make a great home office o"
"Nice, updated 3 bedroom 2 bathroom home in Whitewright ISD. Updates to include, flooring, paint, and master bath. 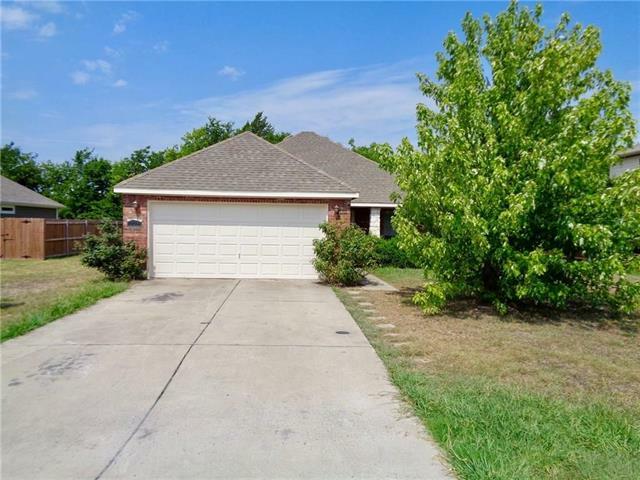 Good sized, fully fenced in backyard, beautiful trees, and large storage shed. Great location, don't miss this one!" "Beautiful Country living in a fully renovated 3 bedrooms, 2 baths single family home in the charming city of Whitewright. Check the cozy kitchen area with stainless steel appliances, white cabinets, walk in pantry and granite counter tops. 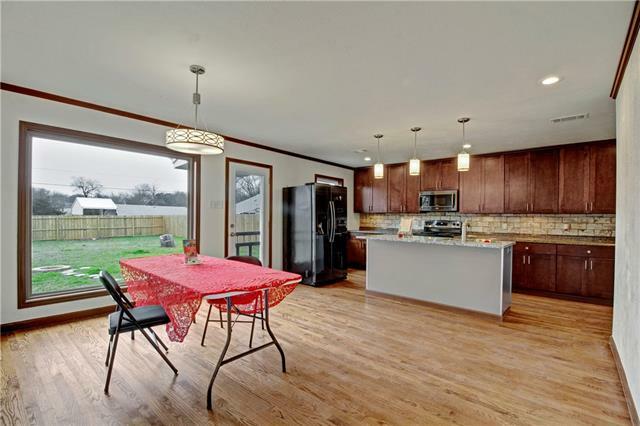 Seat on the breakfast bar and take your meal overlooking the beautiful green backyard. Kitchen opens to comfortable living and dining areas with beautiful tray ceilings. Large Master Bedroom with large window. Split bedrooms share a Jack and Jill bathroom. The"
"Farmhouse charm with 3br, 2ba, large rooms, open concept living. Updated Interior in 2015. Has current tenants that wish to stay for a great investment rental income opportunity. 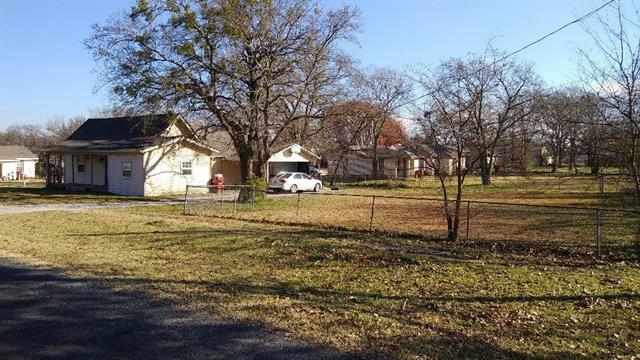 Huge yard that could be split for additional home placement or shop with city approval. 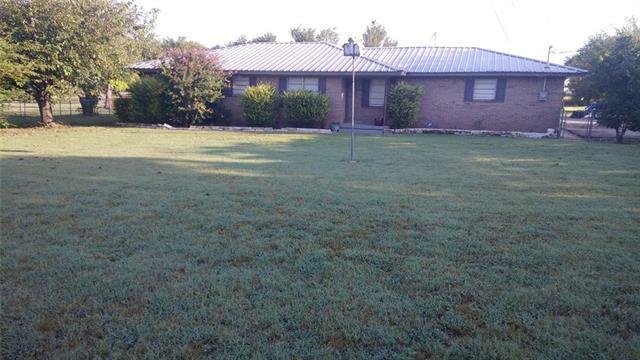 INVESTORS DREAM AS SELLER HAS 2 OTHER PROPERTIES FOR SALE AND WOULD ENTERTAIN A GROUP PURCHASE. 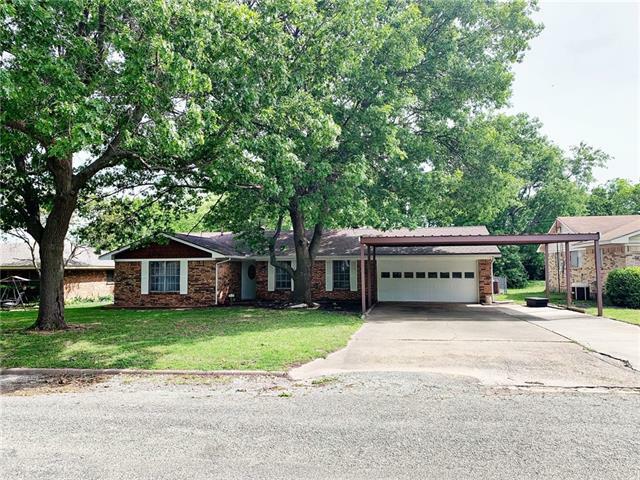 MLS#13977672 & 13977663"
"City Limits but Country Feel. Very versatile home. New Roof, Flooring and Recent Paint. Wood burning FP and Built in shelving-bookcase. Kitchen has room for small office area plus dining area. 20x20 Enclosed garage has no HVAC but does have closet plus 11x7 storage room. House does need foundation work but well worth the outcome! Priced to Sell AS IS. Call Listing Agent for details." "Cute Farmhouse style 2br,1ba home with additional room that can be used for a home office or small 3rd bedroom. Large rooms throughout, Large privacy fenced side yard as home sits on the corner. Rear parking and a front porch that awaits a swing to enjoy the evenings. 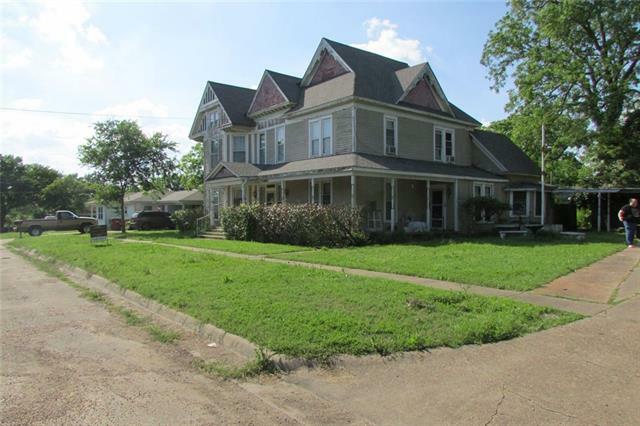 SELLER ALSO HAS 2 MORE PROPERTIES FOR SALE AND WOULD ENTERTAIN A GROUP PURCHASE. MLS 13977681 & 13977663"
A0554 S Horrell, Acres 2.